This entry was posted in Advancing Technology, Internet of Things (IoT), Password Replacement, Pervasive Technology, Rev. 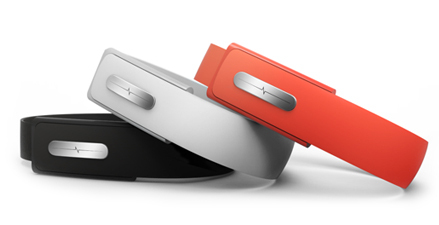 13:15 Global Surveillance and tagged ECG, heartbeats, Nymi, replacements for passwords. Bookmark the permalink.